I had the chance to participate in a #CollectiveBias promotional event to honor military heroes – #CMSalutingHeroes. This week Bill and one of his veteran friends, Toby, were doing some yard work, and I decided to give these two heroes a special “Thank you for your service” treat during their coffee break. I baked a special “My Hero Pie” (recipe below) made with a red, white, and blue theme of apples, blueberries, and raspberries. I served it up with coffee and used Nestle Coffee-mate as my creamer. I love the limited edition Coffee-mate packaging. It’s going to be perfect for our 4th of July cookout! When I was at Walmart, I found the Nestle Coffee-mate in these patriotic themed containers. They were the perfect touch to honor my heroes. 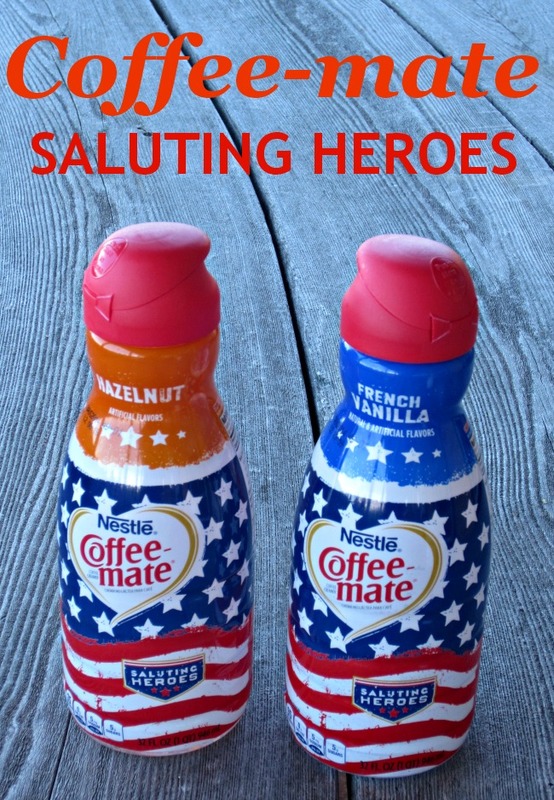 Coffee-mate has decorated their French Vanilla and Hazelnut liquid creamer and their Original powder creamer in patriotic stars and stripes. These limited edition designs are going to be exclusively available at Walmart from Memorial Day to Independence Day. 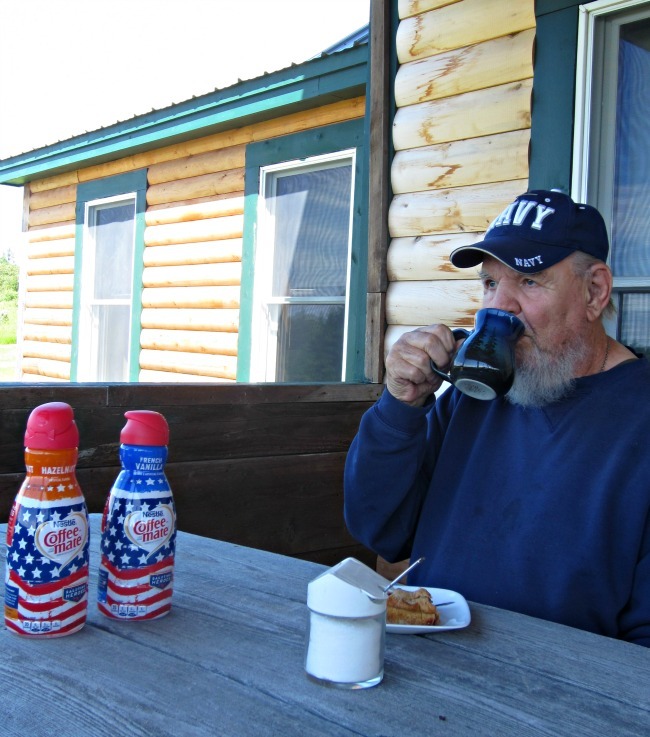 In honor of our Military Heroes, Nestle Coffee-mate proudly partners with Operation Homefront. Coffee-mate’s contribution helps Operation Homefront provide a wide range of support to our military families. Of course, this is a guy who loves a piece of pie and a cup of coffee, and Hazelnut Coffee-mate makes it that much better! “Thank you for your service.” I hear people say that to my husband so very often, particularly when we visit the VA hospital for his medical care. It’s an easy phrase to say but many who say it have no idea what that service really entails. Only those who have served in our military and their families know the true sacrifice that these men and women have made to protect the innocent from tyranny and keep our country free. The majority of our military are just kids fresh out of high school when they enlist to serve. They have no idea what the reality of their service will entail. They are still starry eyed and idealistic. My husband Bill says that boot camp was a real wake up call for him. He went from his mother and his Nana coddling him and feeding his ego to drill sergeants who verbally and physically tore him down to rebuild him as a man with an undying loyalty to his comrades and his country. 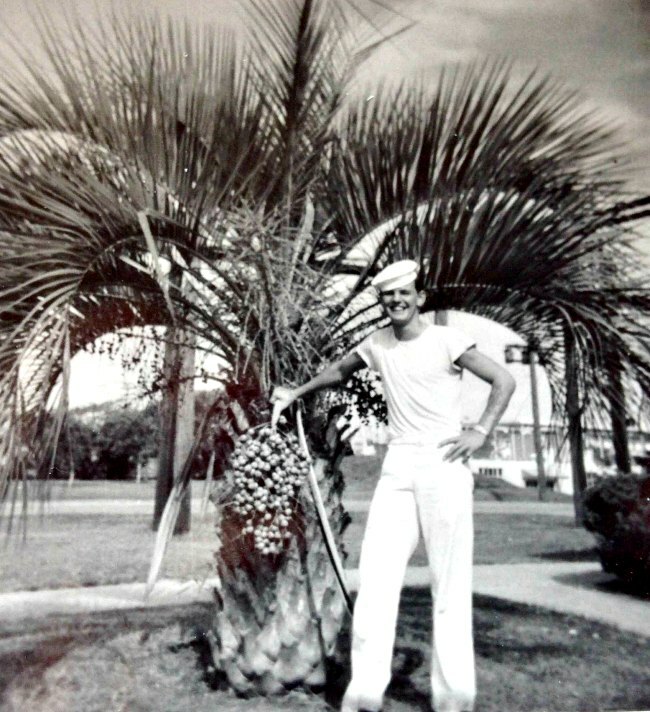 He served with pride in the Navy aboard a destroyer during wartime. 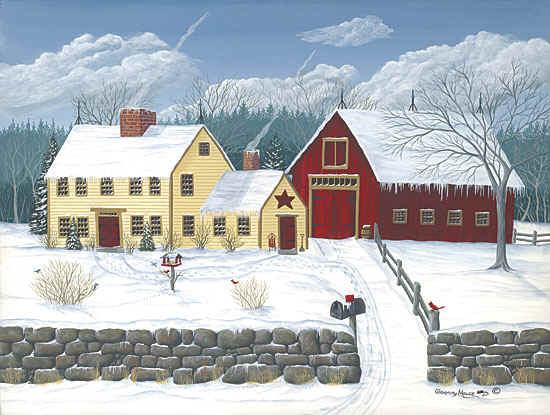 He went from being a naïve young New Hampshire farm boy to a seasoned world traveler and military professional. Bill’s military service made him the man he is today – a man with a sense of responsibility, devotion, loyalty, and love for his country and his family. So young and full of expectations! We send them off to boot-camp as boys, and they are trained to be warriors protecting our freedom and way of life! We see our returning military heroes in crisp, clean, glamorous dress uniforms marching in parades and being honored at ceremonies. We don’t see them covered with mud, dodging a hail of bullets or carefully patrolling dusty roads through barren desert hillsides, wondering if their next step might be their last if they come in contact with an IED. 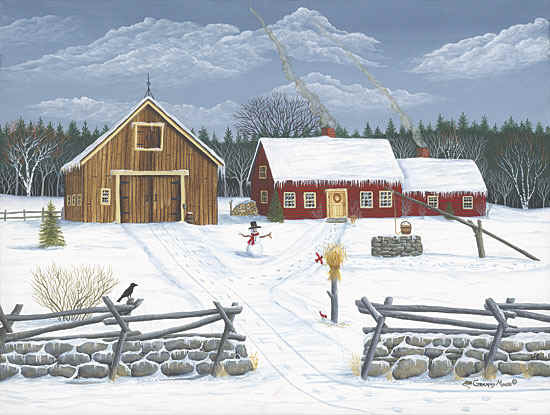 We don’t see them huddled in dirty tents missing their families on a holiday while we back at home gather warm and cozy around a decorated Christmas tree. We can only give lip service to the sacrifices they make. Sacrifices like missing the birth of a child, missing their sons and daughters graduate from high school, being part of a child’s first birthday or Christmas, and of course, the ultimate sacrifice of dying in a foreign land faraway from family and friends who didn’t have the chance to say good bye. These are sacrifices that we who haven’t endured them can never completely understand. All we can do is say “Thank you” and we must do that more often! We enjoy the lives we have because of their sacrifice and bravery. 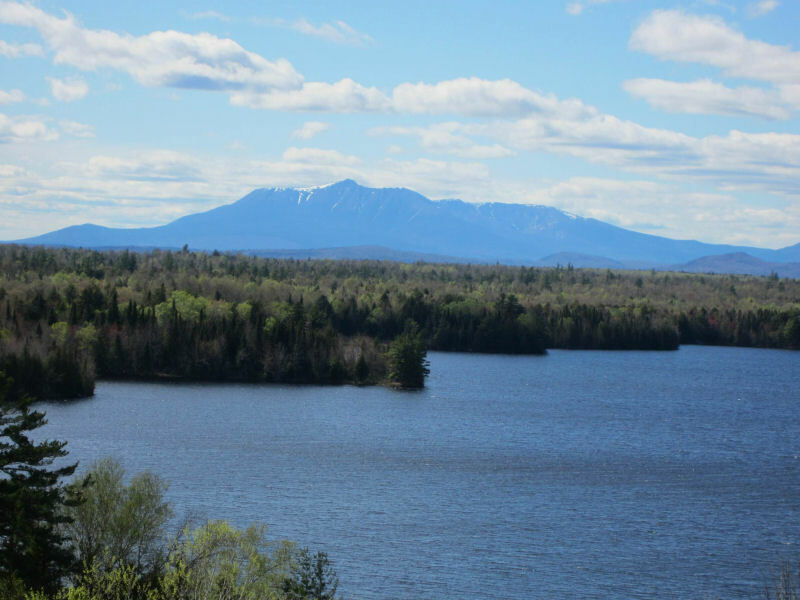 Mount Katahdin is the northern terminus of the Appalachian Trail. Although it is only 1 mile high, it’s famous “knife edge” trail along the summit can be very dangerous! 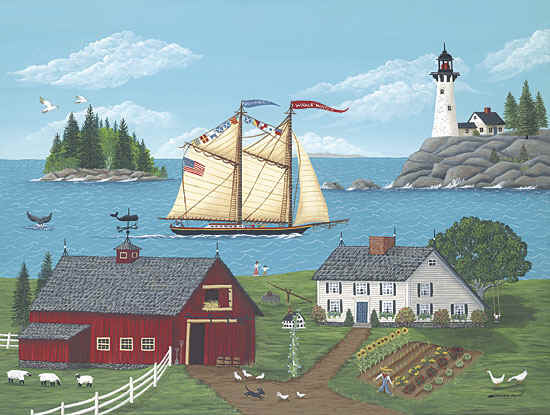 Here in Maine we have the third highest percentage of veteran’s in the United Sates. 1 in 7 Mainers are veterans so the tradition of service in our state is strong. To honor Maine heroes who have died in service to their country since September 11, 2001 (60 heroes to date), we have “The Summit Project” . On Memorial Day 2014, Summit Project volunteers honored these fallen veterans by hiking to the summit of Mount Katahdin, Maine’s tallest peak and the northern terminus of the Appalachian Mountain Trail, carrying in their backpacks stones engraved with each fallen hero’s name. Each stone was chosen and donated to the project by the veteran’s family. We all should take the time to honor our heroes, not just on special holidays like Memorial Day, Fourth of July, and Veteran’s Day, but on any day that we encounter them. Honor them with a “Thank you for your service” and contemplate what that service really means. 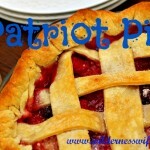 Patriot Fruit Pie – incredibly delicious with a red, white and blue touch! 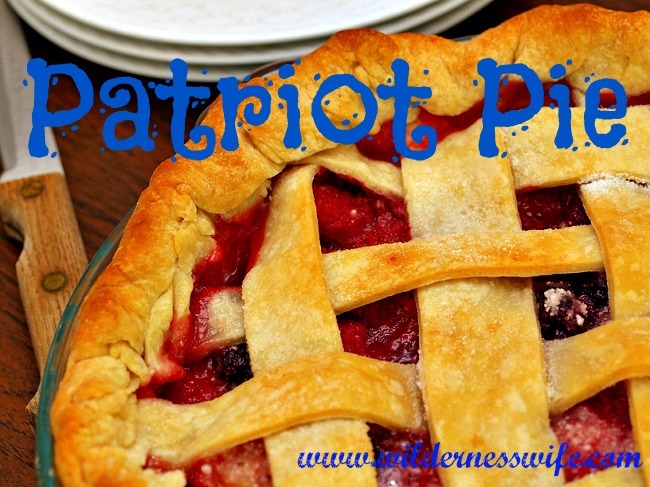 How much more patriotic can a pie get than this red, white, and blue fruit pie using apples – white, blueberries – blue, and raspberries – red! I use Splenda to for part of the sugar amount to reduce calories. Cuisine: American as Apple Pie! Sprinkle 3 tbs. of cornstarch on top of sugar. Dust raspberries with 1 tbs.corn starch and place in pie plate in an even layer. Mix cinnamon, nutmeg, and ginger into 1 1/2 c. sugar. Sprinkle 1/2 cup of this mixture over raspberries. Sprinkle 1/2 cup of sugar/spice mixture over apples. Sprinkle last 1/2 cup of sugar/spice mixture over blueberries. That pie looks amazing! Also, WOW…1 out of 7 residents are veterans. That’s a lot! That pie looks absolutely delightful! 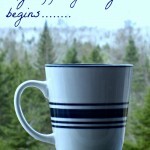 Thanks so much for joining the Say G’Day Saturday Linky Party. I’ve just shared your pie recipe on Pinterest. Your pie looks fantastic. Pinned!